Many people who seek help for drug or alcohol dependency find out that addiction treatment improves family life in ways they never anticipated. 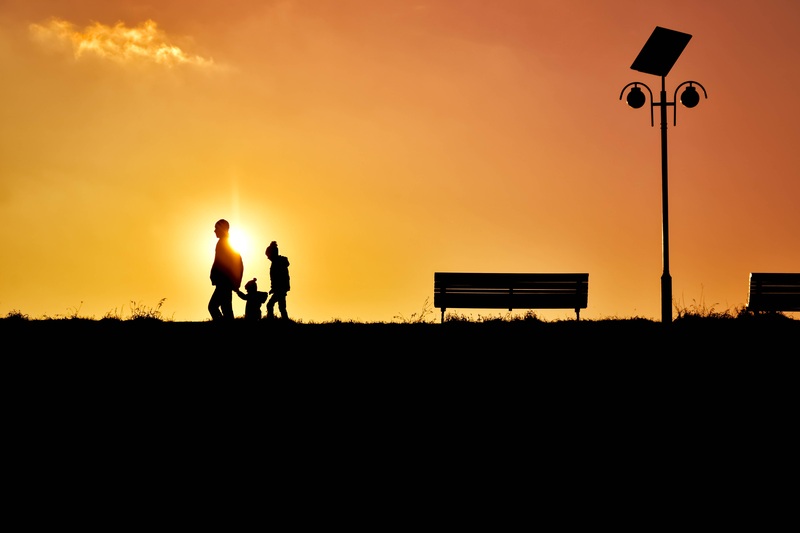 Having a healthy family life is crucial to feeling confidant and supported in recovery, so the topic of family relationships is often a big component of recovery programs like Stepworks. 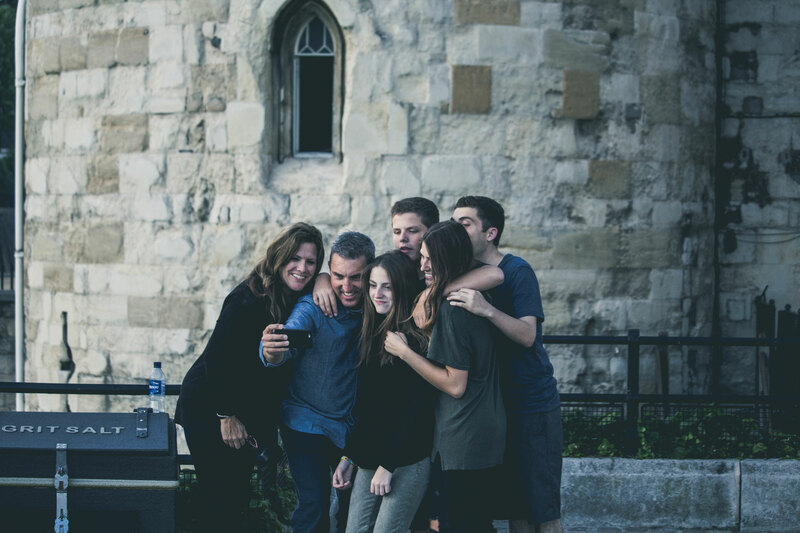 Unfortunately, some people who are struggling with drug dependency aren’t aware of the ways in which addiction treatment could strengthen their family bonds. It’s a little paradoxical, but having concerns about one’s family life is often a barrier to finding help for addiction. Some who have an addiction worry that their family will cut them out of their lives if they find out they have a substance use problem. Others just can’t stand the thought of leaving their families behind to enter an inpatient treatment setting. Fear of homesickness can be a major psychological barrier to seeking an appropriate form of addiction treatment. How would these barriers change in the mind of a person considering seeking help if they found out that addiction treatment improves family life? Many people would likely decide to make a change now instead of delaying treatment out of fear of the consequences for their family health. With that in mind, let’s consider three reasons why addiction treatment can help repair unhealthy family relationships or strengthen those that are already held dear. Many people just don’t want to upset the status quo relationship they have their family members. Of course, this is understandable. Family is sometimes the last stable social bond remaining after addiction, with its destructive consequences, has taken a toll. Although understandable, this can be a short-sighted perspective. The negative consequences that stem from addictions will eventually have an impact on your family life, if they haven’t already. Only by addressing the root problem can family relationships be protected from addiction behaviors and consequences. That root problem is the disease of addiction. Addictions are often diagnosed by the harmful effects they produce, not only on individual physical and mental health, but also on the relationships and social bonds of the person using addictive substances. That means that if the underlying disease of addiction goes untreated, fixes to family life and relationships will remain unstable and subject to more harm from drug dependency. On the other hand, treating the addiction creates the necessary conditions for repairing relationships and making them stronger. What is enabling behavior? A simple definition is that it is something that makes it easier for someone with a substance use problem to continue to use. Another way of putting it is that enabling removes the consequences of addiction. Family members might enable addictions in obvious ways, like giving drugs or alcohol to a family member with a problem. They also might enable a loved one’s addiction in less obvious ways, such as ignoring drug use they know is happening, bailing a relative out of jail for driving intoxicated, or overlooking addiction behaviors like unreliability. Addiction treatment often considers the family life of the person with a drug or alcohol dependency. Sometimes, family members are even brought in to be educated about how they might have been enabling their loved one, and how to stop enabling. This is important not only for understanding how an addiction was allowed to progress, but also to protect families from enabling in the future. 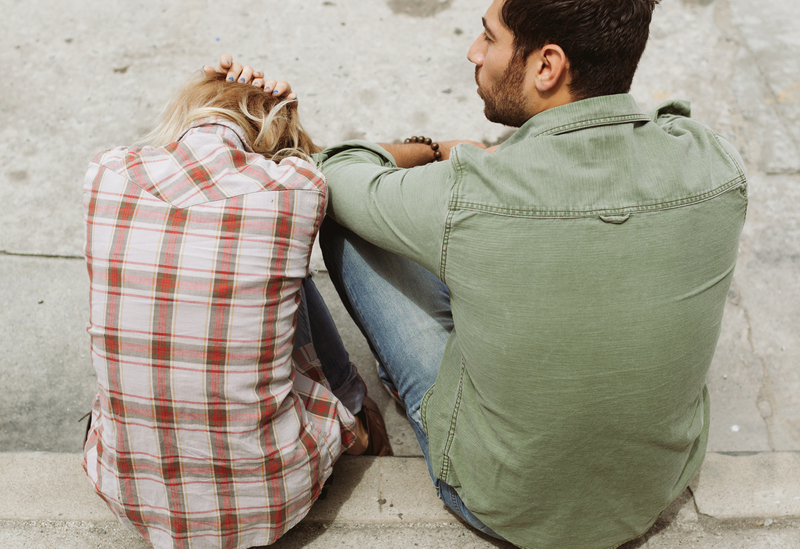 Although tough love is sometimes hard to perform, stopping enabling behavior creates a healthier family life by setting boundaries against behaviors that stem from or lead to substance use problems. Although we often value our family relationships for the support they offer, family relationships are stronger when each family member supports one another. That is, an individual family member usually has something unique they can contribute to the good of their family life. Whatever that something is, it is probably obscured if that individual is suffering from addiction. Getting treatment for a problem with addiction provides a starting point for clarity on where you fit into your family life: not only what you get from it (support, social connection, emotional health), but what you can give back to those you love. What’s your unique role in your family or friend network? It would be incomplete without you—but why? These are important questions one might start asking when starting on a path to recovery. Seeking the answers can produce healthy changes to the way someone relates to their family members or friends. While it might be kind of scary to be away from family in a treatment setting, or to let them know you’re having problems with substance use, we can now see why it’s so important to seek help despite those fears. 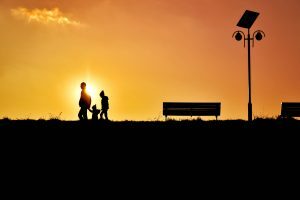 The ways that addiction treatment improves family life aren’t just limited to those discussed in this post. Finding help for addiction can set you on a path to a lifetime of discovery of healthy and mutually supportive relationships. Are you or your loved one struggling to make sense of a dependency on drugs or alcohol? Stepworks can help. Just submit the form below to get in touch with a team member.